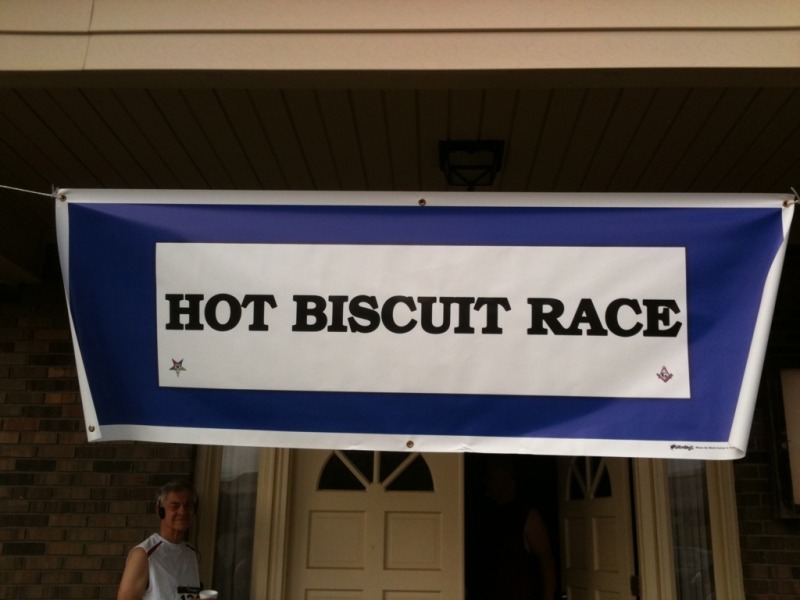 So last year I did the Hot Biscuit 5k with a good friend. 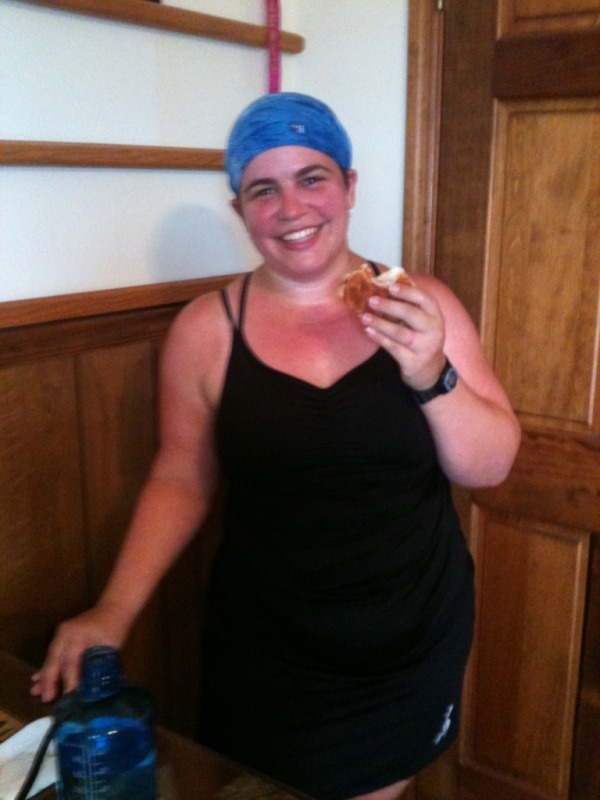 She started her own journey to get fit and healthy after having her son. That was her first 5k in over 12 years. We had so much fun. I got a flyer in the mail about this years race. I checked with my friend but she is in class that weekend. Last year I had not found MRTT yet so getting to run a 5k with one friend was a treat. This year is different. I asked my MRTT ladies if anyone was interested in going. I have a whole van load now. It’s going to be fun. I can’t wait and it’s over a month away. So on July 20th we will be enjoying hot biscuits!!! There will mostly likely be a logo discussion and how we can make our outfits fun. Look for more details!!! ← Do you want to see pictures from the triathlon? I love seeing race costumes!! yeah you know we love to dress up.